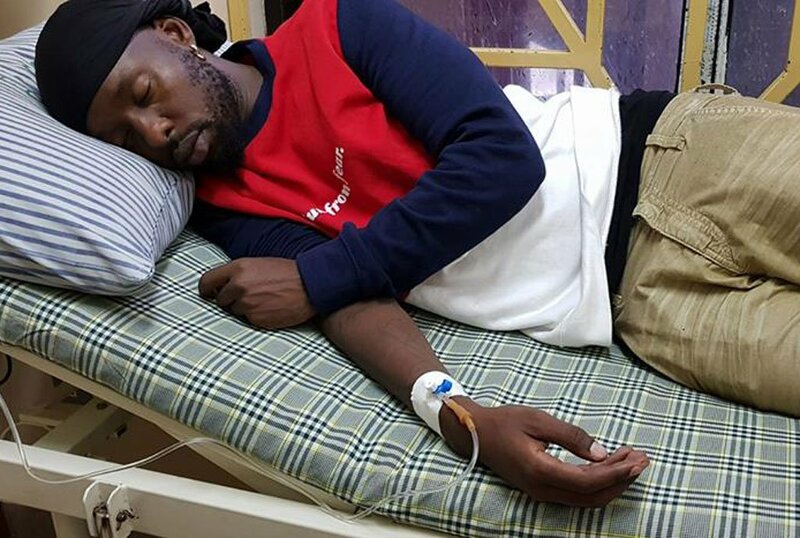 Although he does not reveal what is ailing him, he captions the picture with a crying emoji which has led his fans into flooding his timeline with get-well-soon messages. For now it is suspected that Kenzo has, as usual, over worked himself. Which reminds us…..there were some rumors some time back about Rema complaining that her hubby is never at home. Maybe Mama has sent a signal to Eddy Kenzo. It could be time to take a break, buy a ring and get down on one knee before mama Amaal. But no pressure Kenzo. We love you and get well soon!